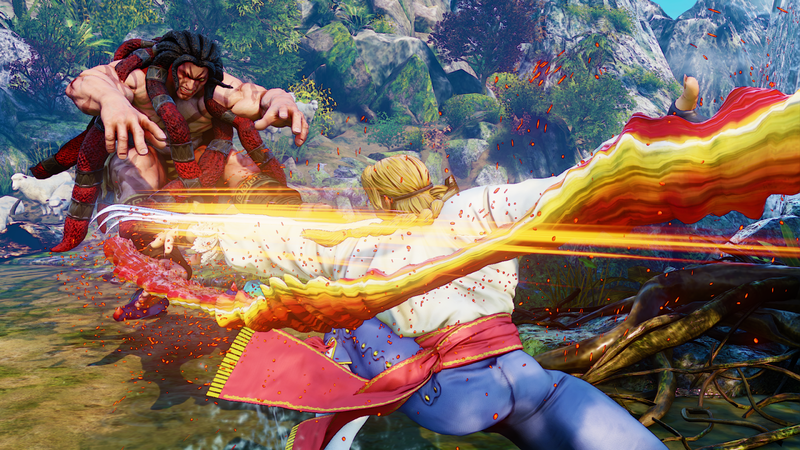 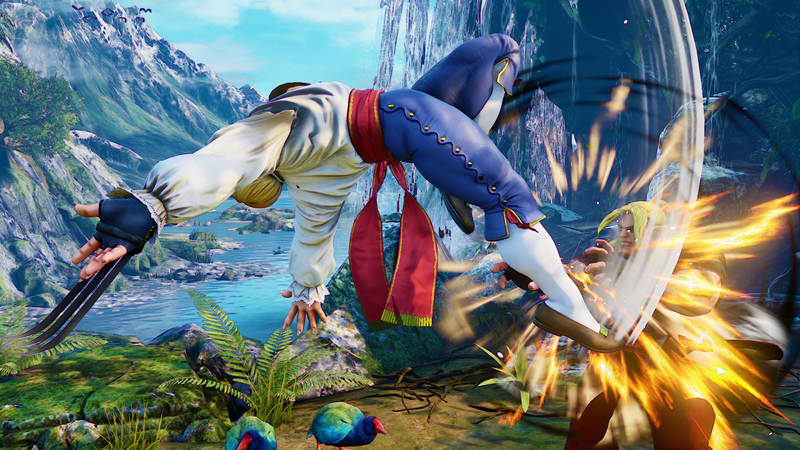 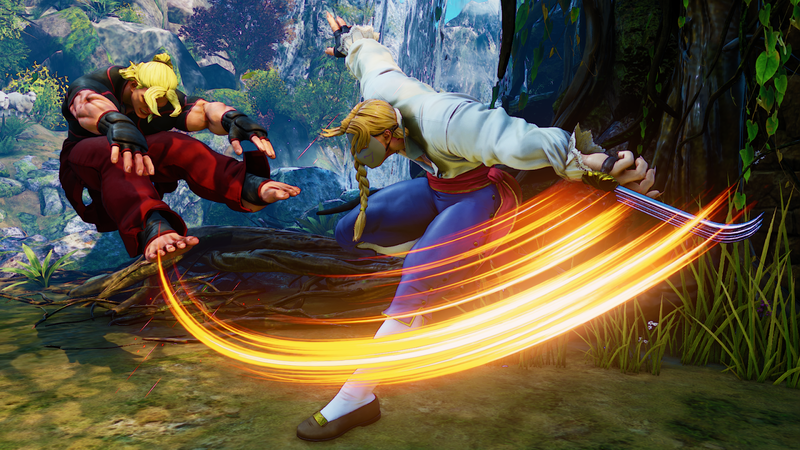 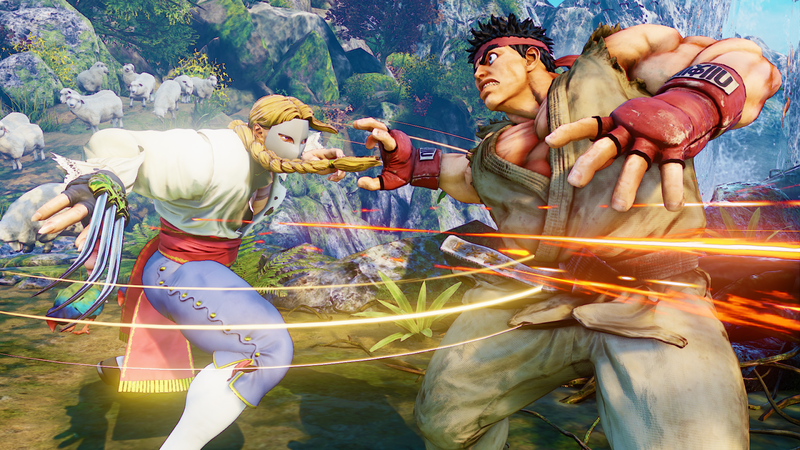 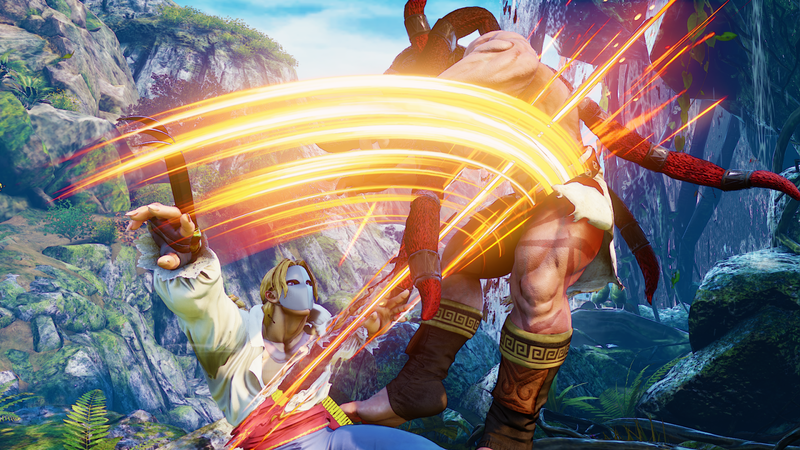 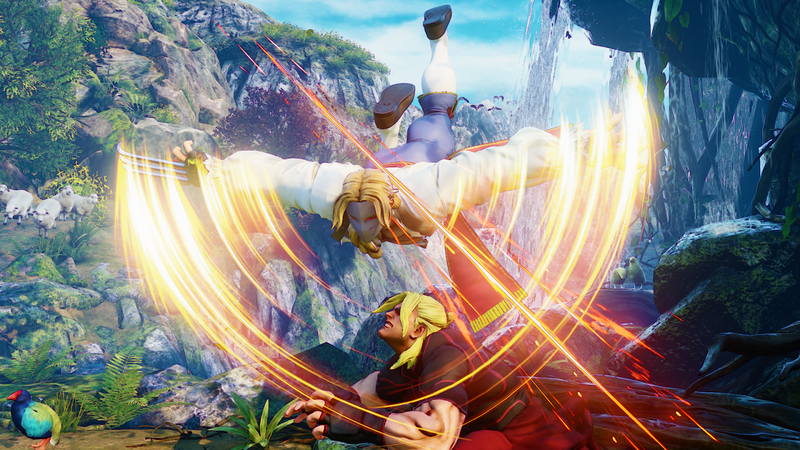 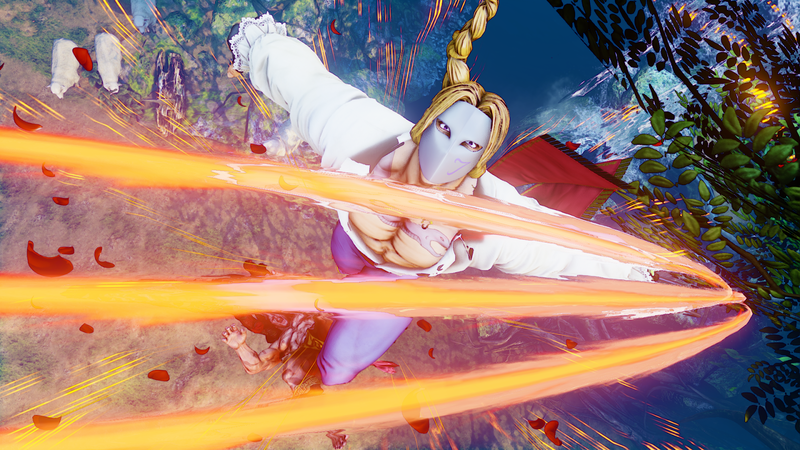 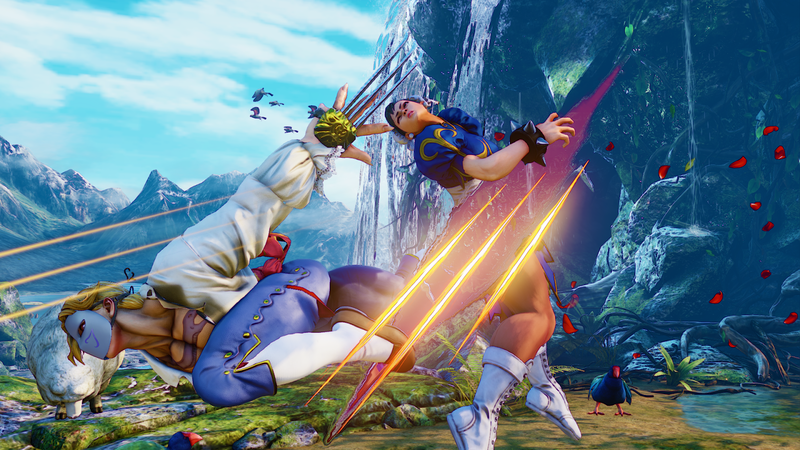 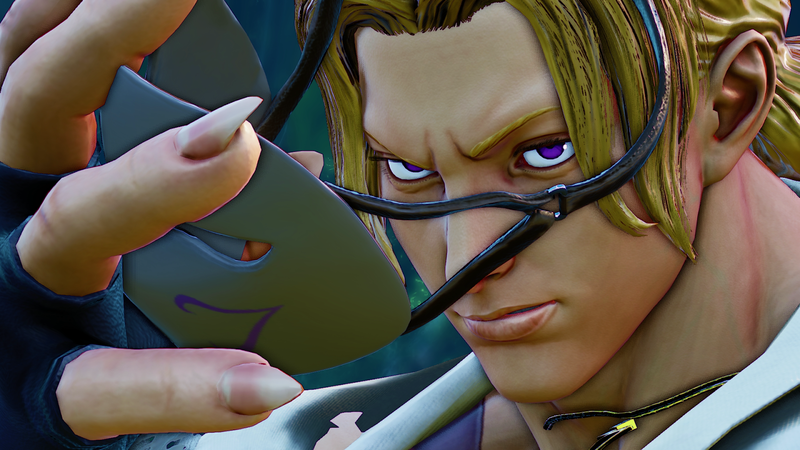 Still possessing his speed and quickness, Vega makes a return in Street Fighter V! 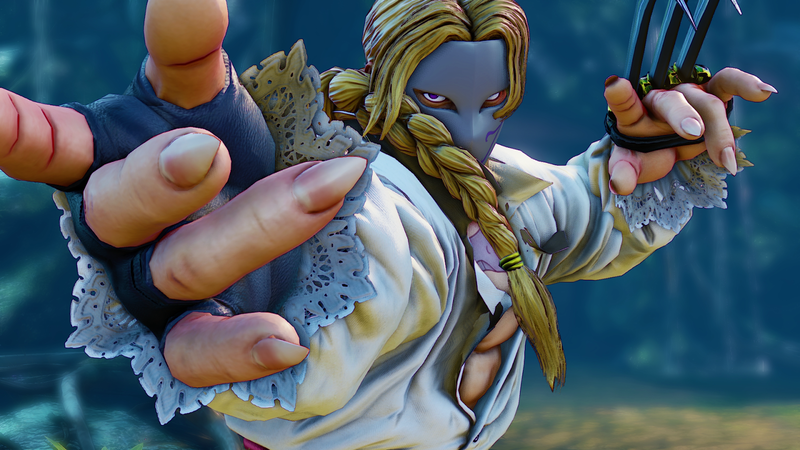 Just before the madness of Gamescom kicked off last week, Capcom revealed the next character to join the roster of the upcoming, Street Fighter V! 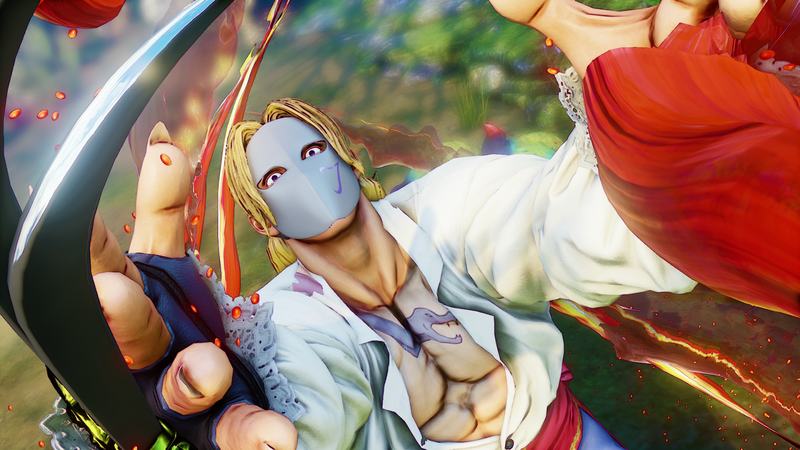 Bringing his signature claws, mask and smug spanish attitude, the newly revealed video showcases some of his new moves including his V trigger and specials. 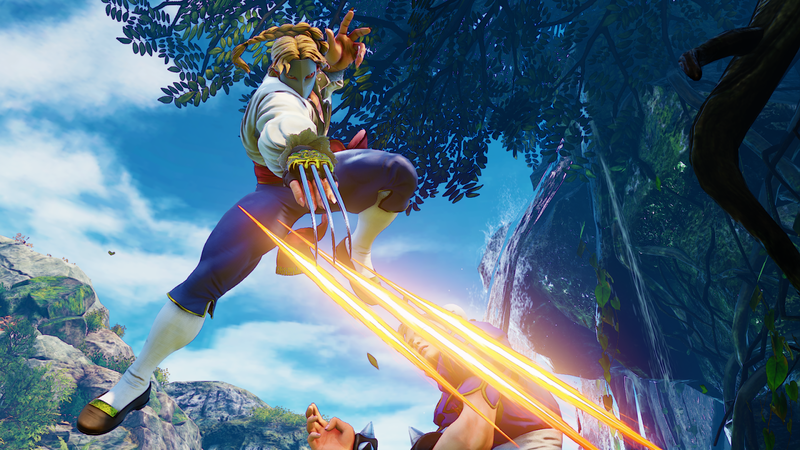 Lastly and this will probably change, but he is no longer a charge character!? 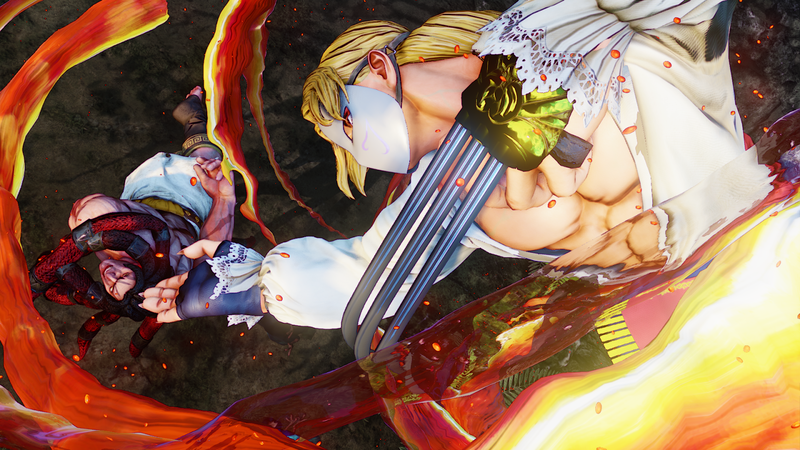 Also released were a bunch of new screenshots. 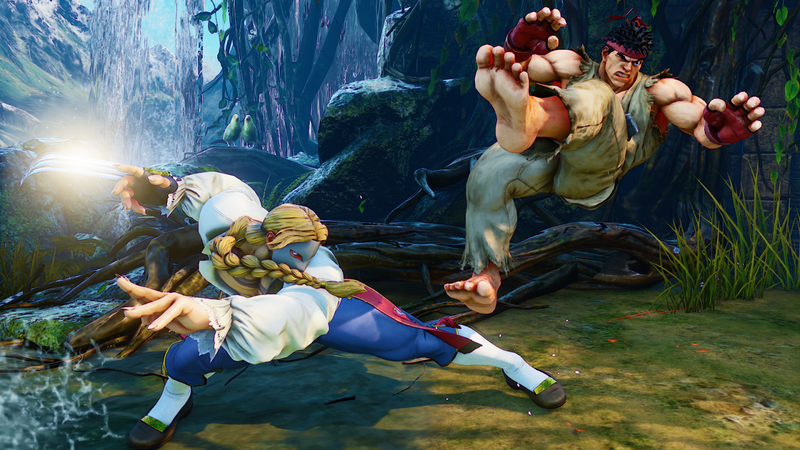 Man does Street Fighter V look pretty.